Aedo, C. (2009). Neotropical Geraniaceae. Herbs, annual or perennial , rarely shrublets. Leaves alternate or opposite, palmate or pinnate divided , petiolate ; stipules present. Flowers in cymes or pseudoumbels, bisexual , usually actinomorphic . Sepals 5, usually distinct, imbricate . Petals 5, distinct. Fertile stamens 5 or 10, usually in 2 whorls, sometimes a whorl reduced to staminodes; anthers 2-locular, longitudinal dehiscent . Ovary superior ; carpels 5, connate ; ovules 1 or 2 per locule , pendulous, anatropous. Fruit a schizocarp with 5 1-seeded awned mericarps which separate elastically from a central beak. Seeds usually with little or no endosperm ; embryo folded. 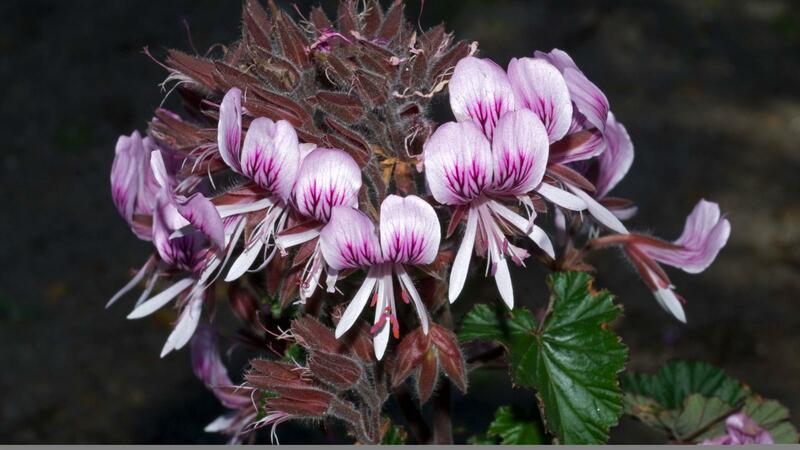 Hypseocharis Remy is a genus endemic to the Andes (from Argentina to South Peru) which was traditionally classified as Oxalidaceae. Molecular data suggest that it is the sister group of the true Geraniaceae. Thus, APG II included it as a part of Geraniaceae. Hypseocharis differs from the Geraniaceae in its capsular fruit, estipulate leaves, 12 ovules per locule and its cochlear embryo with spirally folded cotyledons. These important features indicate that Takhtajan's (1996) view considering the genus as an independent family of Geraniales is more congruent with all available evidence. The genera Balbisia Cav. and Rhynchotheca Ruiz & Pav. are sometimes included within Geraniaceae s.l., but here they form their own family; the Ledocarpaceae. 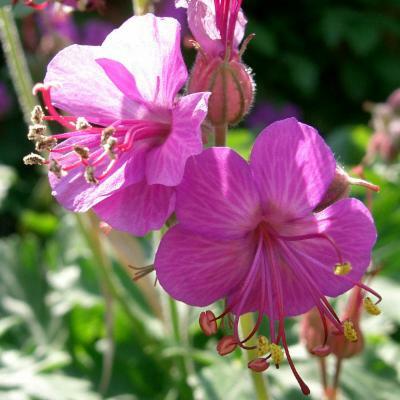 In Geranium the inflorescence is a cyme sometimes reduced to 1-flowered cymules born on a reduced stem, or more commonly composed of 2-flowered cymules alongated stem. In some cases these cymules are grouped in pseudoumbel aggregates towards the end of the branches. In Erodium inflorescences are composed of pseudoumbels at the end of each branch. 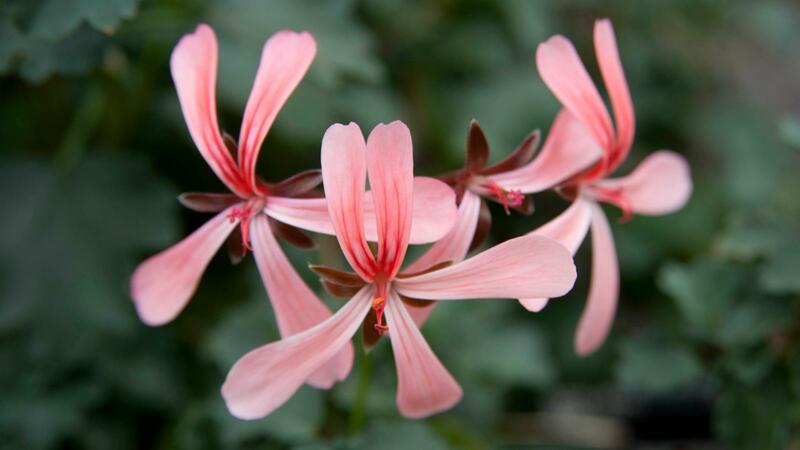 All Neotropical Geranium species have 10 fertile stamens. Erodium has 5 fertile stamens (alternate with the petals) and 5 staminodes (opposite the petals). 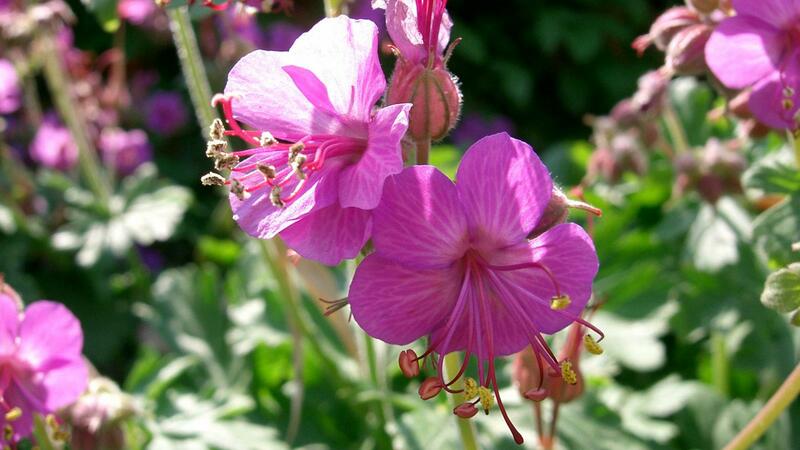 Geranium L. has many native species and some naturalized in the Neotropical area. It is present in most important mountains of Tropical America, and some dry areas near the sea, although it is absent in lowland tropical forest. 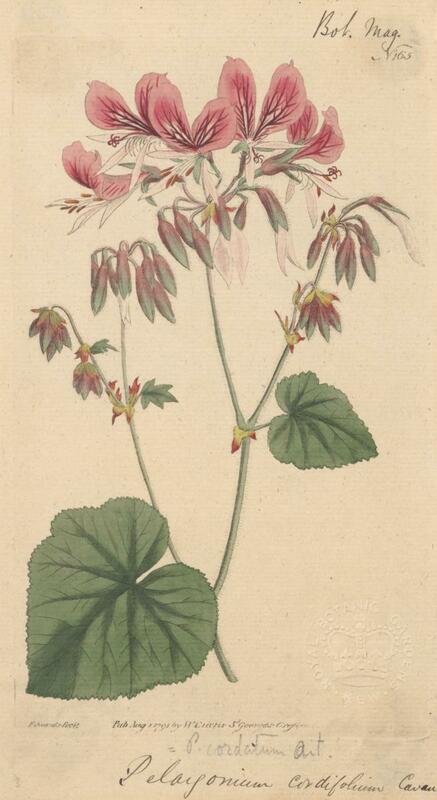 Erodium L'Hér. is a weed with some species naturalized in disturbed mountain areas. Flowers have 5 sepals and 5 petals. The whole family has a fruit in a schizocarp with five awned mericarps. 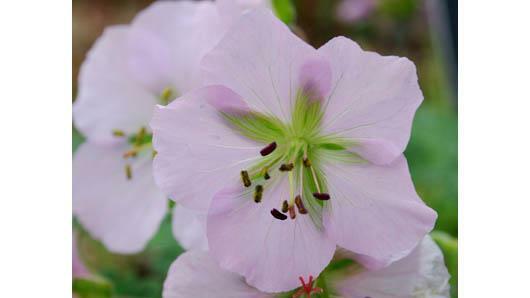 Number of stamens 10 in Geranium and 5 in Erodium . Leaf venation usually palmate in Geranium and pinnate in Erodium . Aedo, C. 2001. 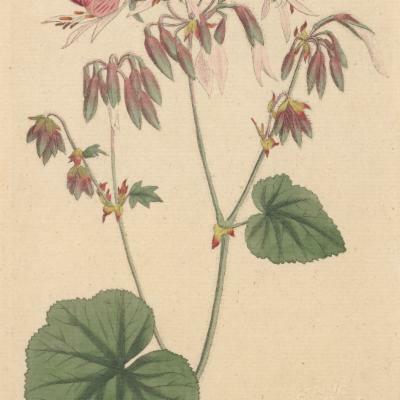 Taxonomic revision of Geranium sect. Brasiliensia (Geraniaceae). Syst. Bot. 26(2): 205-215. Aedo, C., Aldasoro, J.J. & Navarro, C. 2002. 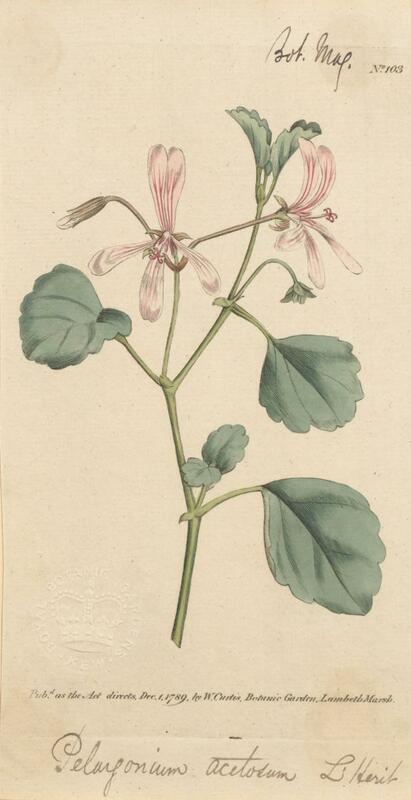 Revision of Geranium sections Azorelloida, Neoandina and Paramensia (Geraniaceae). Blumea 47: 205-297. Aedo, C., Aldasoro, J.J., Sáez, L. & Navarro, C. 2003. 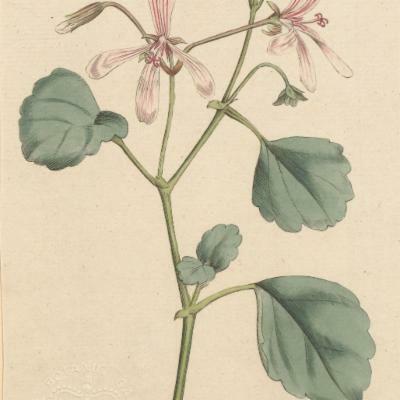 Taxonomic revision of Geranium sect. Gracilia (Geraniaceae). Brittonia 55: 93-126. Aedo, C., Navarro, C. & Alarcón, M.L. 2005. 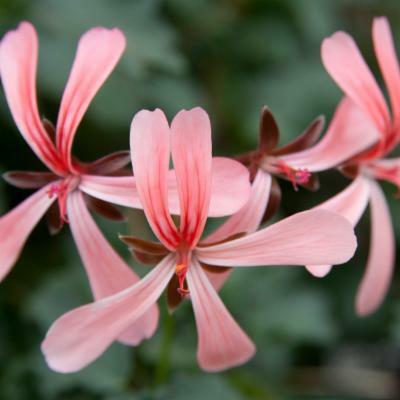 Taxonomic revision of Geranium sections Andina and Chilensia (Geraniaceae). Bot. J. Linn. Soc. 149: 1-68. Moore, H.E. 1943. 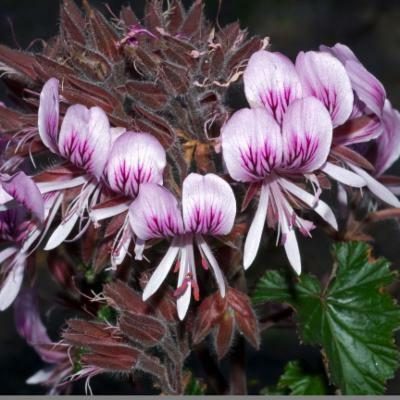 A revision of the genus Geranium in Mexico and Central America. Contributions from the Gray Herbarium of Harvard University 146: 1-108, 5 "Plate". 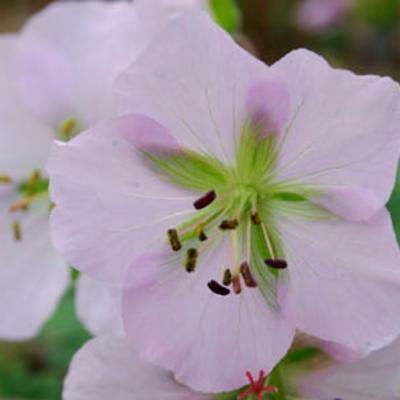 http://www.rjb.csic.es/Geranium/index_geranium.php This web page provides descriptions, nomenclature, drawings, photographs and references about many Geranium species of the Neotropics.